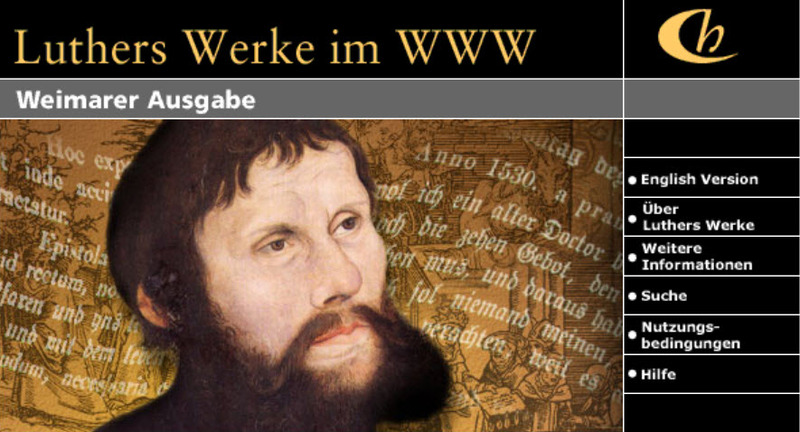 Luthers Werke (Weimarer Ausgabe) contains the complete collection of Martin Luther's writings. Martin Luther (1483-1546) is one of the central figures in the development of European cultural and intellectual history. This is as a result of not only his theological influence but also his contribution to the development of New High German. The complete Weimar Edition of Luther's Werke is an essential tool for theological, historical, philosophical, linguistic, and literary research. This monumental work, of which the first volume was published in 1883, consists of 117 volumes. The Weimar Edition of Luthers Werke provides an indispensable historical-cirtical tool for those researching Luther's life and work [See more].